Ubisoft revealed The Division 2 during its E3 press conference last month, where they showcased a gameplay trailer and promised more details to be revealed in the coming months. Soon after the game’s official reveal, the developers started taking sign-ups for The Division 2 beta and it turns out that the developers have registered highest number of beta sign-ups for any game till date. This was confirmed Ubisoft’s CEO Yives Guillemot during recent financial earnings conference where he discussed some details regarding the upcoming beta. 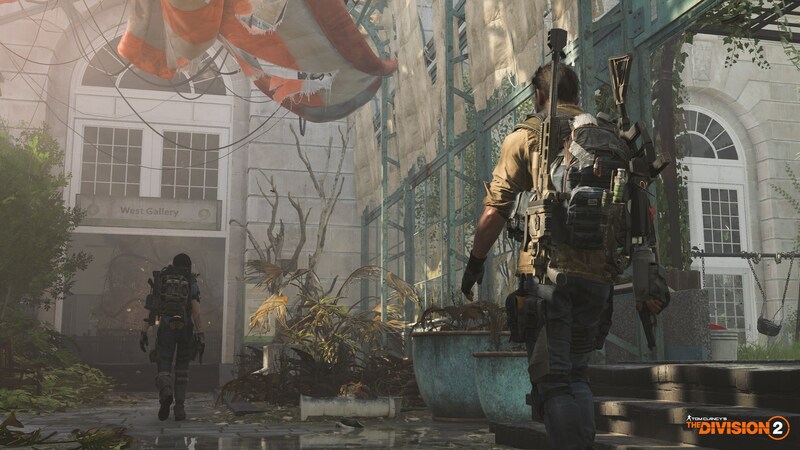 According to the CEO, The Division 2 sets the record of being fastest registered beta in the company’s history, which is now four times higher than the previous record, which was also set by The Division back in 2015. even though the developers haven’t provided any exact dates of starting and ending of the beta, but it seems that the team has managed to engage players with the sign-up process. Although it is much easy process to sign up for the beta from your account, and it doesn’t cost additional charges or something. However, not all the registered players will be getting access to the upcoming beta, nor the developers have confirmed anything regarding the beta process. But it is one way to measure the interest of players, considering the fact that beta was opened few hours after the E3 reveal. Tom Clancy’s The Division 2 is scheduled for launch on March 25th, 2019 for PC, PlayStation 4, and Xbox One.